UPDATE 8/15: Proud and honored to have been elected last night! 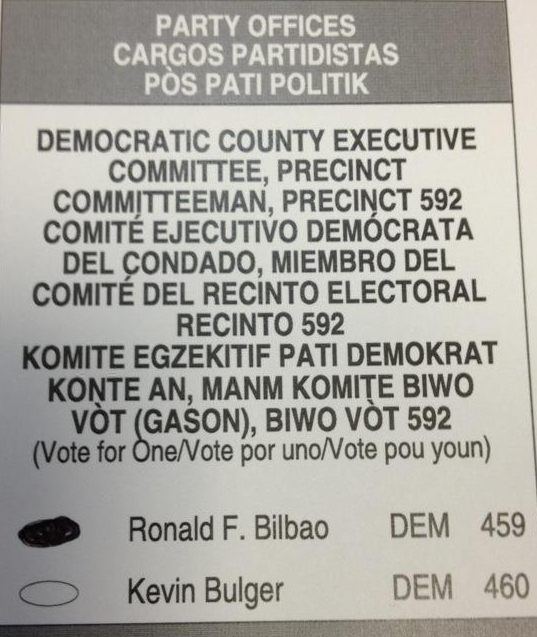 All registered Democratic voters in Miami-Dade's Precinct 592 eligible to vote in this race. 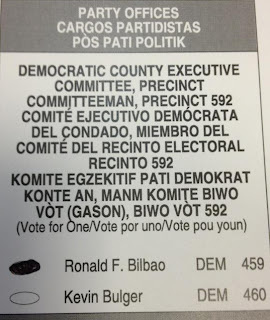 Punch #459 to vote for me for Democratic Executive Committee Precinct Committeeman!